Mr. Edward Grant Kidrick passed away quietly Aug. 16, 2018, after a short illness. Grant, as he was known to friends and family, was born in Bremerton to Emmett and Grace (Campbell) Kidrick in 1927, and is the youngest and last surviving of five siblings, four of whom, including Grant, served in World War II. He is survived by his wife of 70 years, Mary Katherine (Jessup) Kidrick; sons, Jim and Jerry; daughter, Kathy; 11 grandchildren; and seven great-grandchildren. Grant was a printer by trade who started as a pressman and eventually became manager of the Bank Check Supply company in Centralia, and a senior manager in the North Pacific Banknote Company in Seattle. Upon leaving the printing trade after 31 years, he finished his working life serving as the Lewis County Risk Manager and Safety Officer. 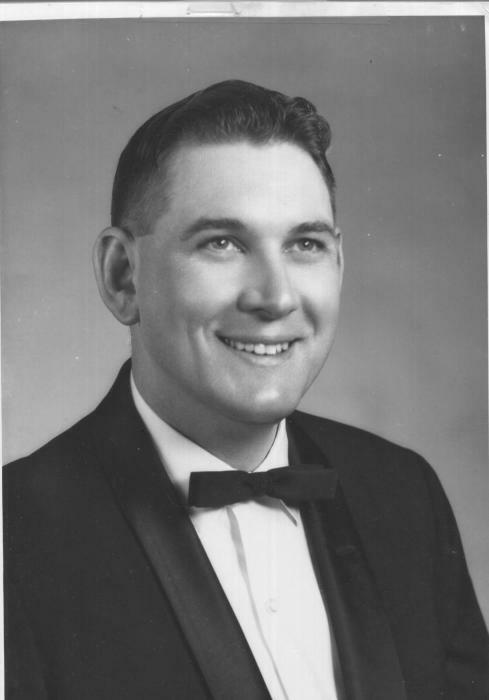 Somewhat of a renaissance man, Grant was a certified pilot, licensed land surveyor and “ham" radio operator. As a civic leader, he has served as exalted ruler of the Centralia Elks Lodge #1083, president of the Lewis County Chapter of the American Red Cross, member of the Centralia Planning Commission and Centralia-Chehalis Airport board. Additionally, Grant was a life member of both the American legion and the Masonic Lodge and Lewis County Shrine. He is past president of the Lewis County Sportsman's club and a former Justice of the Peace in Snohomish and Pierce counties. Grant was a member of the National Association of Eagle Scouts and a true outdoorsman who loved hunting, fishing and trapping. He was Scoutmaster of Centralia Troop 35 for many years and was a positive influence in the lives of many young men in the community.